Food and Medical Business Support Sta. Information on Emerging Nations, etc. Download Power of Attorney Form etc. Local Economy Activation IP Support Sta. - The Internet of Things (IoT) and Artificial Intelligence (AI), which together form the nucleus of the Fourth Industrial Revolution, are technologies that have connections to nearly every field of business. 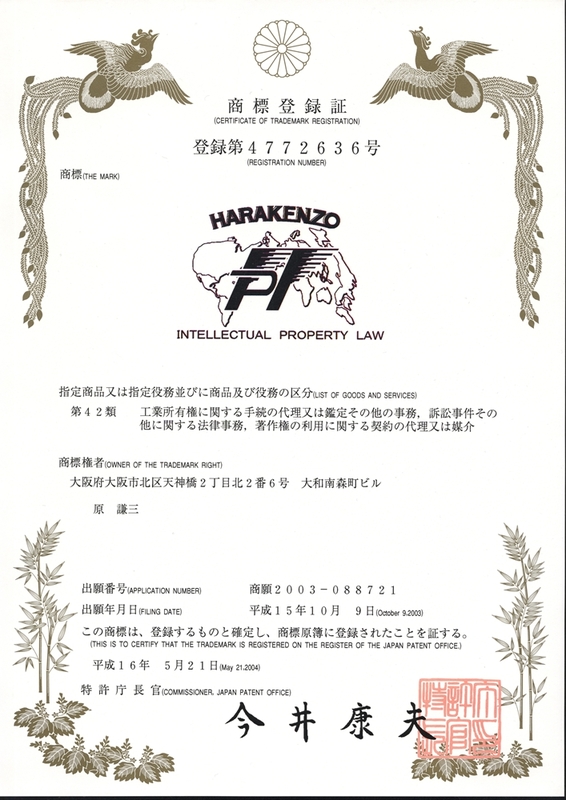 In addition to achieving and maintaining a market advantage in this area, intellectual property has also become extremely important. - Our firm has an IoT and AI Support Station which specializes in providing support for the acquisition and exercising of rights etc. regarding IoT and AI-related technologies. If you have any inquiries in this field, please do not hesitate to contact us. - Our IoT and AI Support Station can be found here. 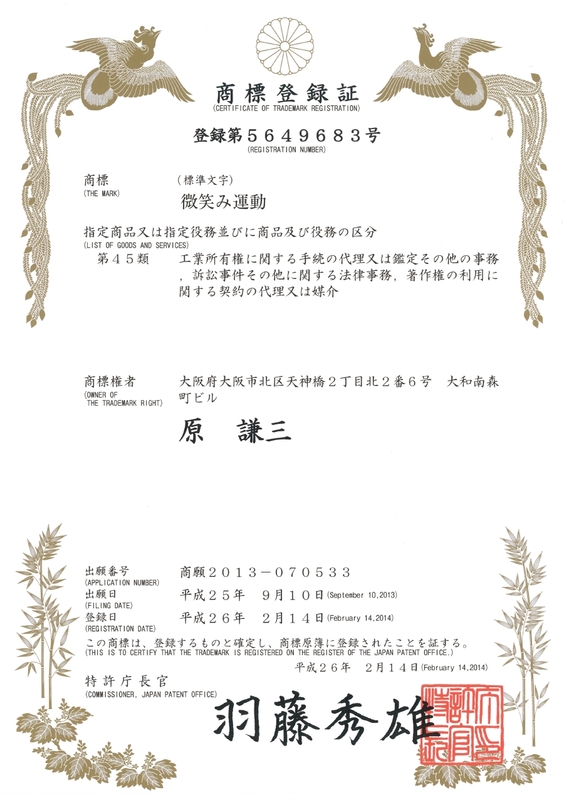 • The Japan's Ministry of Agriculture, Forestry, and Fisheries is currently working on a support project for those who wish to file an overseas plant variety registration application from Japan. 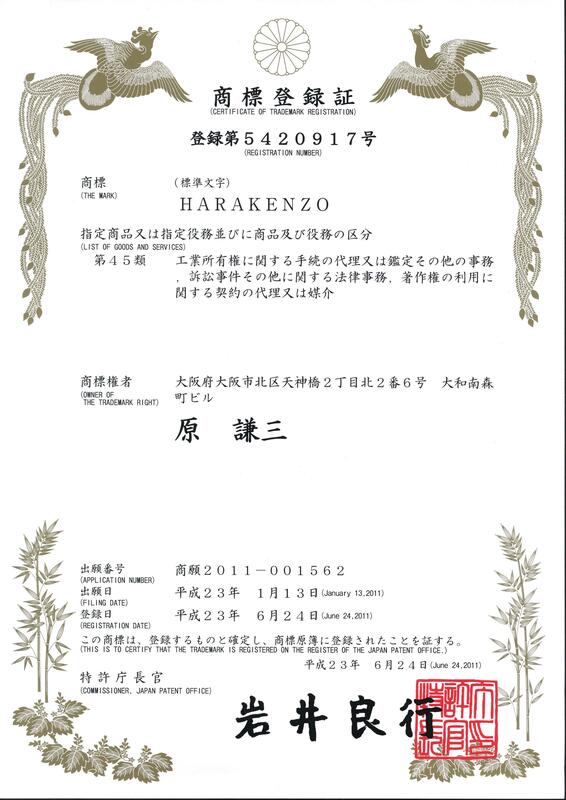 • "HARAKENZO more" (Tokyo head office and Osaka head office) are designated by the Ministry as one of the five offices that are allowed to serve as "consultation offices" and "designated agents" for the project. 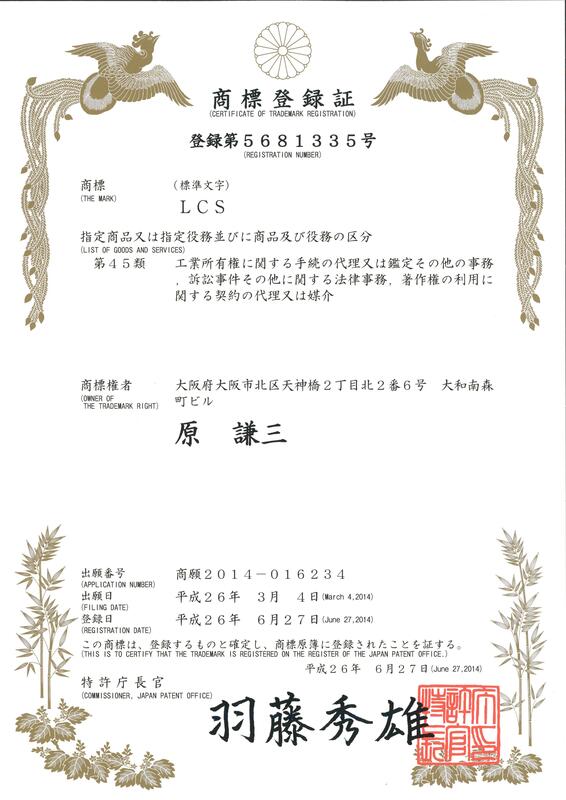 With deep appreciation for this opportunity, we will bring our best efforts in this project with regard to enhancement of plant variety registration and other intellectual property rights protection. Please feel free to contact us on this occasion! • For more details, please check the "Plant Variety Registration Consultation" page of our website. Revision to Unfair Competition Prevention Law, etc. publication. This revision has only changed the requirement regarding the period for filing: all other requirements remain the same as before. Report on "Meeting to Consider State of IP Systems with Views on 4th Industrial Revolution"
Revision to Handbook on Writing Design Registration Application Documents and Figures, etc. Patent fees, etc. at the JPO will change from April 1, 2016. Provision of English Translations of Trial Decisions, etc. Law Partially Revising the Patent Law, etc. Ministerial Ordinance Partially Revising Patent Law Enforcement Regulations, etc. Report on Research into Trends in Patent Application Technologies, etc. As the 2014 revisions to the Patent Law, etc. 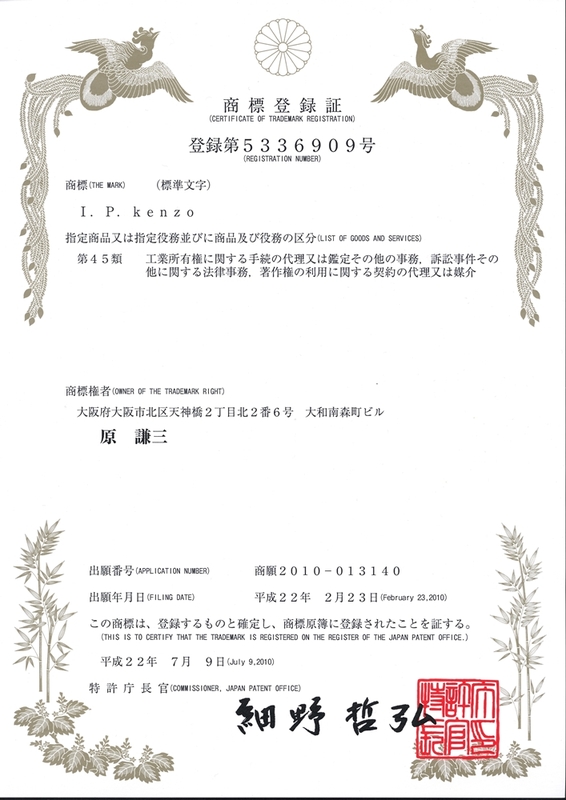 come into effect, the JPO has published its Patent/Utility Model Examination Guidelines (in Japanese and English). Regarding the Written Format of Notifications of Reasons for Refusal, etc. Fiscal 2013 Report on Study and Analysis of Support Measures for Small and Medium-sized Enterprises, etc. Bill Partially Revising Patent Law, Etc. Report on Issues and Solutions Thereto Regarding Implementation of the Patent Law Article 35 System by Enterprises, etc. Filing Patent Applications for Research Results from Universities, etc. Survey on trends in Applications by Japanese and Foreign companies operating in major technological fields. 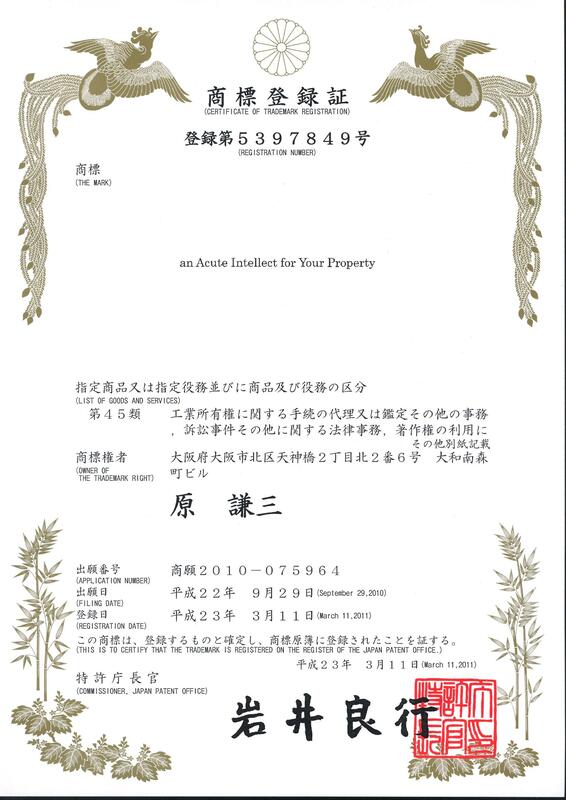 Fiscal 2011 Analytical Search Report Regarding Industrial Property Application Procedures, etc. The Conclusion of the Defer Payment for Examination Fee system. Revision of examination criteria --　"Description requirements for specifications and scope of claims"
Example on how to write the format of procedures related to a request for appeal, etc. Amendment to the Patent Law:Revision to allow a longer period for filing an Appeal against Decision of Refusal etc. Amendment to the Design and Trademark Laws:Revision to allow a longer period for filing an Appeal against Decision of Refusal etc. Cabinet Approval of Cabinet Order for Amending Part of Patent Law Enforcement Order Etc. 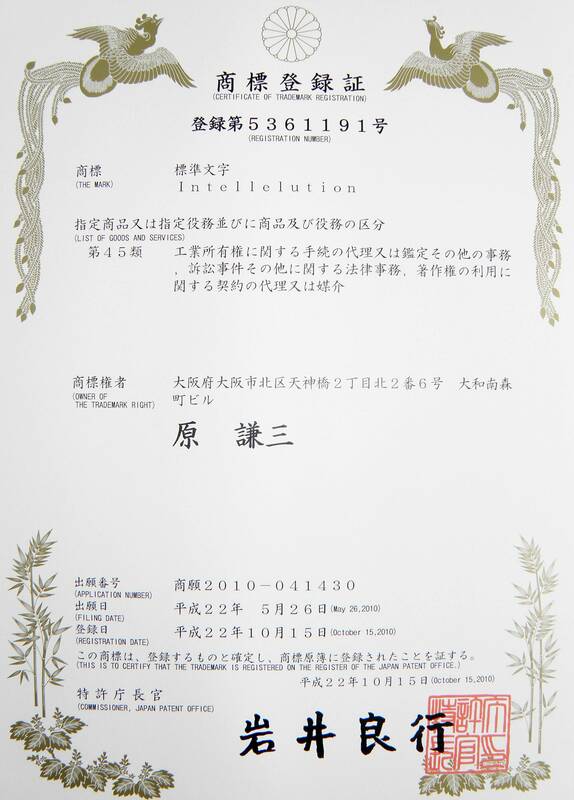 The revision to the Trademark Law has come into force on April 1, 2015.
International Design Applications under Hague Agreement which has taken effect, in Japan, on May 13, 2015.